Now to what’s been cookin’ here…my little man and I just got back to the Lou after spending a week on Hilton Head Island, while my hubby and big guy were on a faith-based retreat. 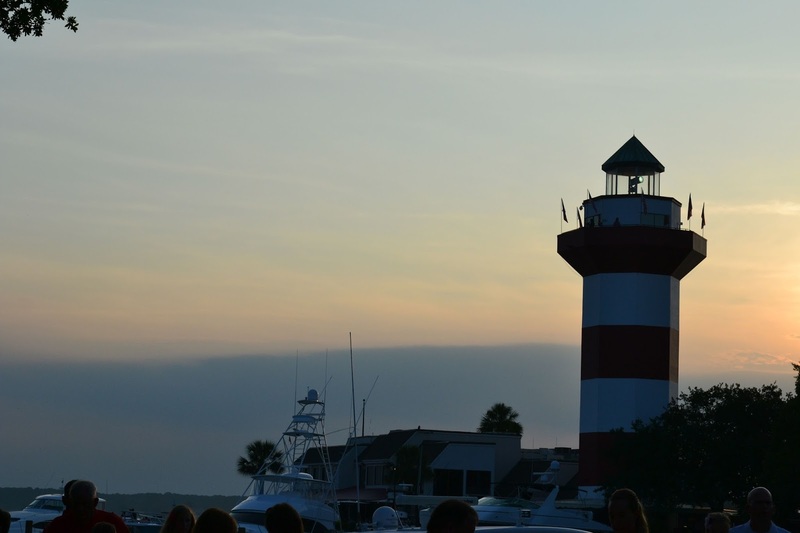 Believe it or not, before calling St. Louis home, I spent my teen years living on Hilton Head (yep, I really went to Hilton Head High). 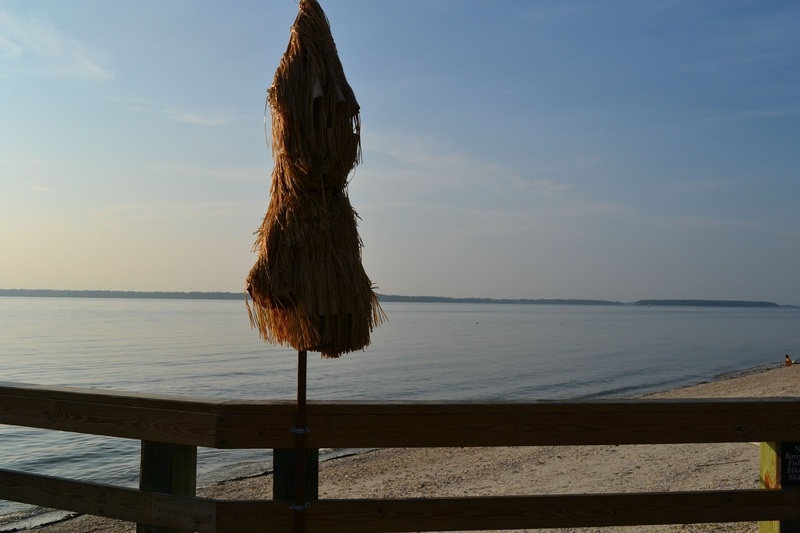 While living on the island, I didn’t fully appreciate the beauty that surrounded us and certainly didn’t take advantage of the amenities that the area has to offer…that stuff was for “tourists”. 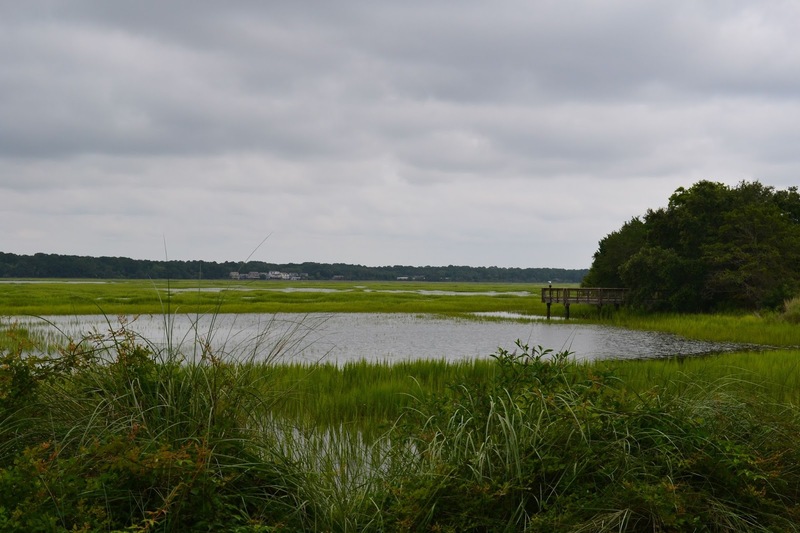 Now many years later when visiting my mom, I can really appreciate the scenery, the marshland views, the stunning sunsets, and all of the amazing beauty that the low country provides. Check out the big birds perched on both boatsThe marshland by Shelter Cove Marinaoff of Harbour Town pierWe can now freely act like tourists and enjoy all of the fun islander activities. Little Man holding a baby shrimp on a dolphin cruiseAnd of course while visiting, we can eat our body weight in seafood! Because a trip to the Carolina Coast would not be complete without shrimp, we made theseShrimp and White Bean Cakes with Roasted Garlic Sauce. To roasted garlic sauce: cut top off of garlic head, drizzle with 1 Tbsp. olive oil, wrap in foil and bake at 375 for 1 hour. Let cool 10 min then squeeze pulp out of each clove into a small bowl; mash roasted garlic. Stir in yogurt, lemon juice, salt and pepper to taste. In a food processor, pulse shrimp, beans, cooked bulgur or quinoa, cilantro, salt and pepper until combined. Gently pat small patties by hand, about 2-3 inches wide. Place on parchment paper and refrigerate for about 20 min. Heat 1 1/2 Tbsp. 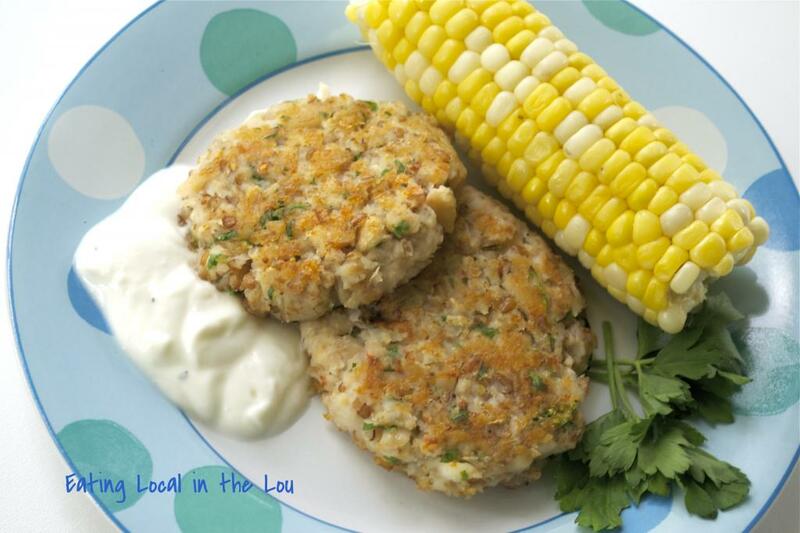 oil in skillet; carefully place chilled shrimp cakes in heated skillet, cook both sides about 4 minutes each side.